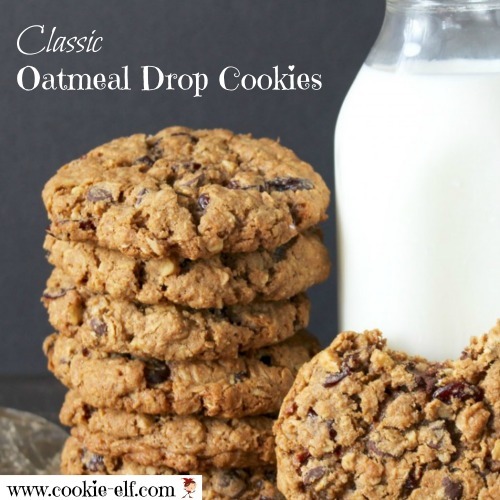 Start the new year with this Chewy Oatmeal Cookie Recipe -- a classic drop cookie! 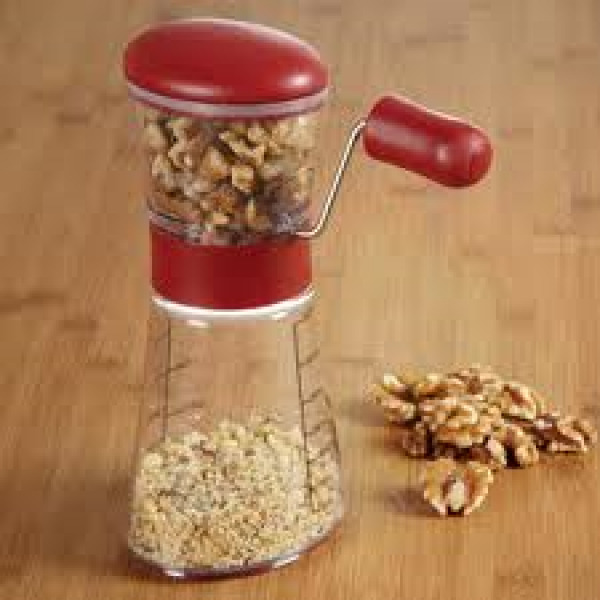 It’s super easy and you can modify the recipe to your taste by adding raisins or nuts. 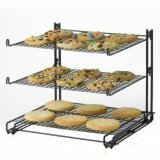 Be sure to try a sample batch to test for dough spread, since the recipe calls for less flour than the usual drop cookie. An added bonus - they freeze well. Make extras to have on hand for lunches and snacks to save time in the new year. 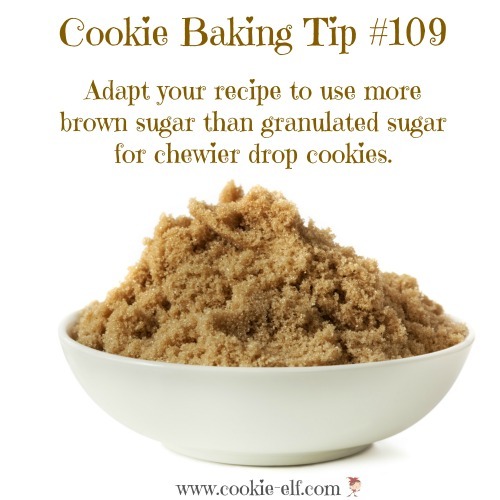 Get the complete Chewy Oatmeal Cookie Recipe … and check out more Oatmeal Cookie Recipes on our Pinterest board.